"His dynamic range and bravado is a combination of soulful, gospeldelic change-ups and raw, uncut funk that pours out of his pores like a broken waterline. He has made quite an impression as a multi-talented musician, singer, songwriter and all-around entertainer. 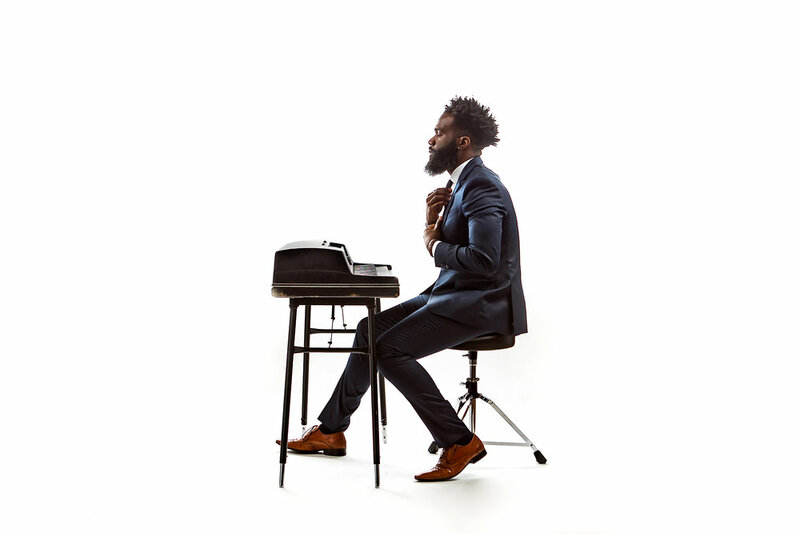 As both a pianist and a vocalist, Abernathy has blended the worlds of music and fighting against oppression to become an artist that respects the pay and paves the way for the future." "We're well aware that the music biz is not a meritocracy, but it seems criminal that Ab and the Souljourners haven't blown up yet. Ab's a young-ish cat, so he'll pull the same crowd that buys Musiq and Dwele records, but his live act leaves a lot of his better-known peers in the dust. The band aggressive combination of gospel-inspired vocals, tight change-ups, and raw funk vamping can best be compared to D'Angelo's Voodoo tour of 2000. Like D'Angelo's Soultronics band, Ab's approach reveals diligent study in the Prince and James Brown schools of showmanship." 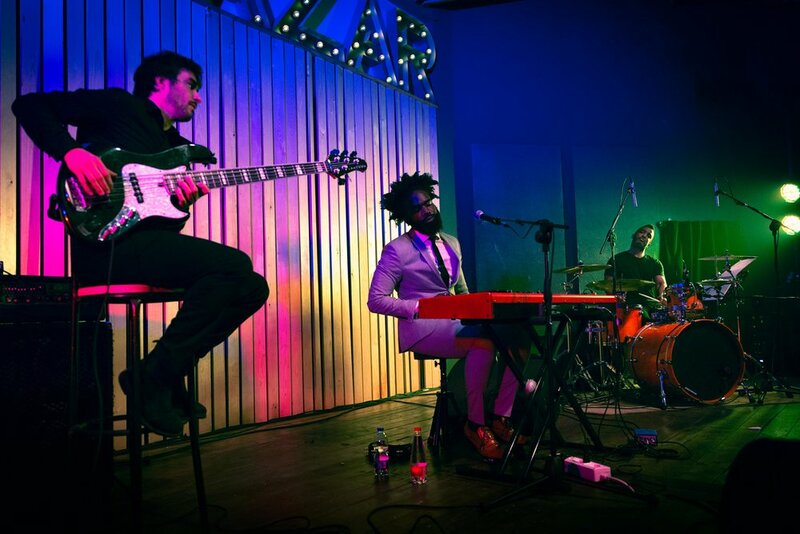 "Abernathy's resplendent vocals strongly exemplify the ethos of a Prince and Bilal musical progeny." 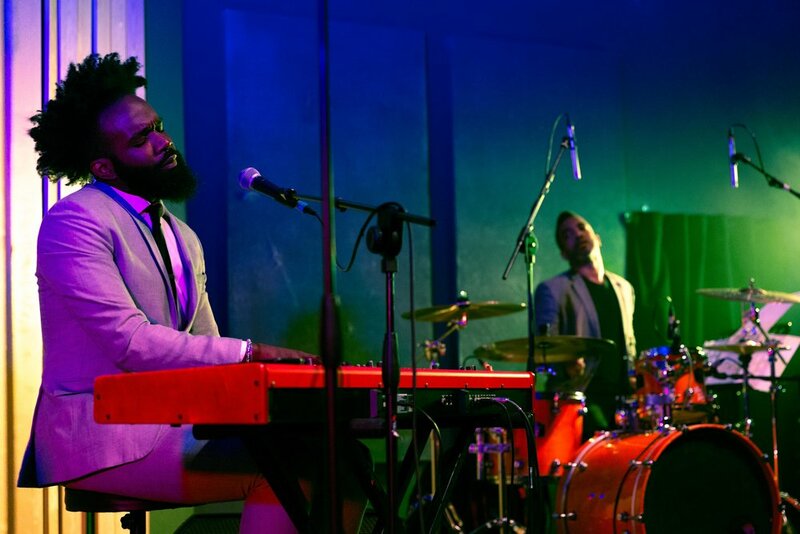 Aaron Abernathy is a rising pianist/singer with a style rooted in gospel and the organic, acoustic soul of the early 70s. Frequent collaborator of hip-hop artist Black Milk, Abernathy has created a stir with his latest solo album, Dialogue. Born in Cleveland, Ohio, Abernathy comes from a long-line of historical pioneers including Civil Rights leader Rev. Ralph David Abernathy. He was a student of the same high school music program as the late R&B great Gerald Levert, and later joined the ranks of artists like Donny Hathaway and Roberta Flack as a graduate from the prestigious music program at Howard University, where he sharpened his vocal abilities and musicianship while majoring in jazz piano. 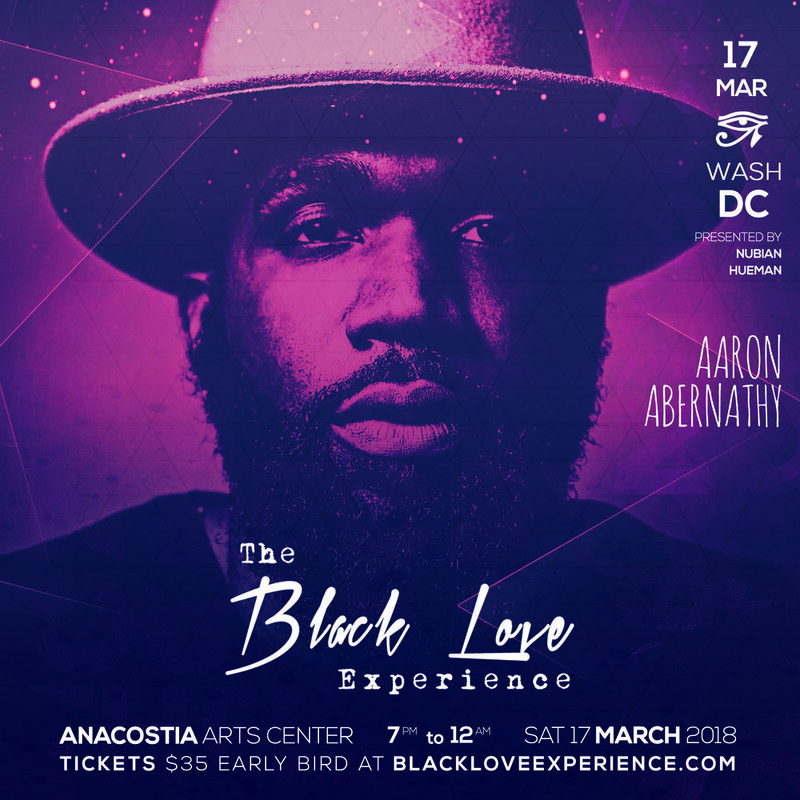 He has acted as musical director for global touring acts Black Milk and Slum Village and collaborated with Grammy-nominated artists including Jack White, The Foreign Exchange, and Eric Roberson. He has also staked his claim as a great solo artist with the release of his solo album Monologue in the fall of 2016, which was met with critical acclaim from the likes of Pitchfork, Bandcamp Daily, Echoes Magazine (UK), Soultracks, and Saint Heron. 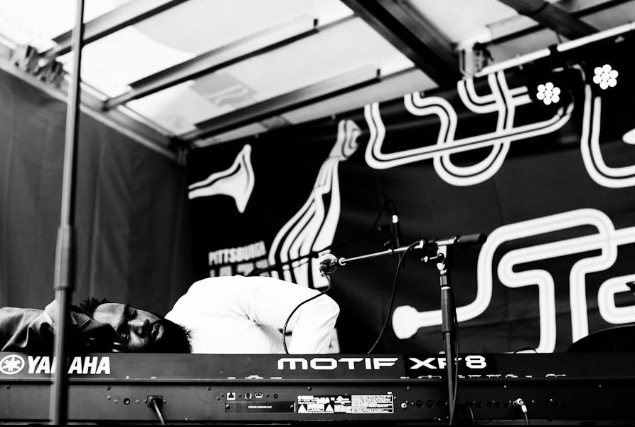 In 2017 he continued the conversation with his sophomore effort, Dialogue, which won praise from Essence, Bandcamp Daily, Soultracks, Okayplayer, and Soulbounce. 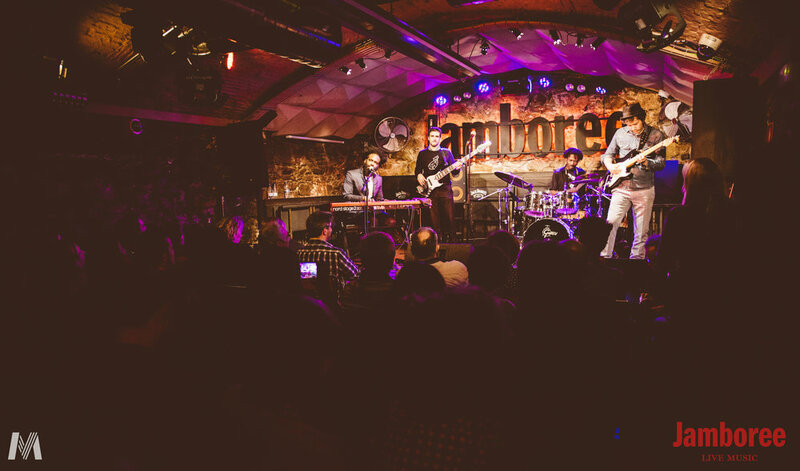 Abernathy spent 2018 promoting Dialogue on tour in America and Europe through his high energetic live show. His talent has touched audiences in places and cities such as New York City’s Brooklyn Museum, New Orleans’ Essence Festival, San Jose Jazz Festival, London, Paris’ Mona Bismarck American Center, the world famous Cafe’ Central in Madrid, world renown Jamboree in Barcelona, and many other cities. He kicked off 2019 with a sold out debut show in Rome, Italy, on the eve of his latest release titled "Epilogue." 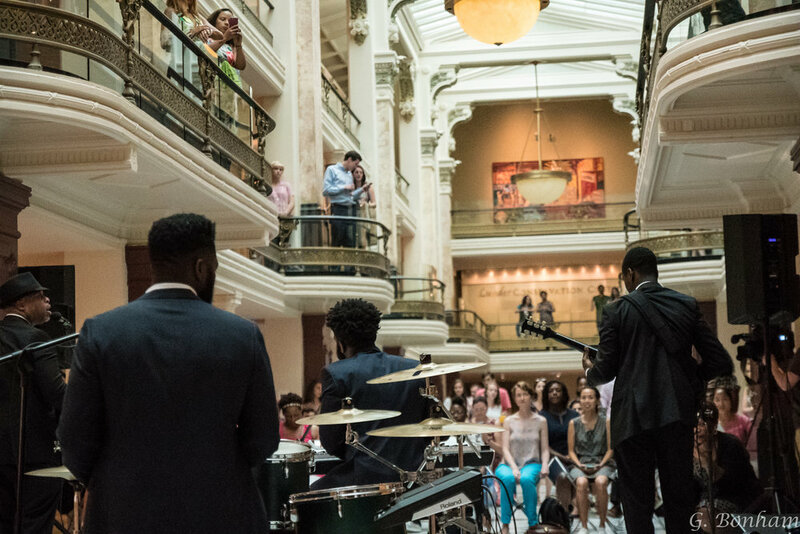 Abernathy's vulnerability and ability to capture audiences on record as well as in live performance is a skill set that Soul music has been missing. "Now A Days | Human Actions Matter (Leviticus)"
"A spiritual heir to Marvin Gaye's What's Going On, Dialogue finds Abernathy looking at the world around him, and searching deep inside AND out for answers to the daily horrors that seem to have taken over the zeitgeist. A true soul record that trades as much in heart as it does universal truth and meaning..."
"Throughout the album, Abernathy uses tracks like "Now A Days," "Children of the City," "Forecast," "Generation" and "Am I Good Enough to Love" to touch on a variety of topics like economics, politics, gentrification, emasculation and spirituality. But his commendable composition and production skills create a landscape where each song flows seamlessly into the next – a feat made even more impressive by his creative decision to fuse each track with sound-bite quotes from black cultural leaders delivering some hard truths." We're well aware that the music biz is not a meritocracy, but it seems criminal that Ab and the Souljourners haven't blown up yet. Ab's a young-ish cat, so he'll pull the same crowd that buys Musiq and Dwele records, but his live act leaves a lot of his better-known peers in the dust. The band aggressive combination of gospel-inspired vocals, tight change-ups, and raw funk vamping can best be compared to D'Angelo's Voodoo tour of 2000. Like D'Angelo's Soultronics band, Ab's approach reveals diligent study in the Prince and James Brown schools of showmanship. 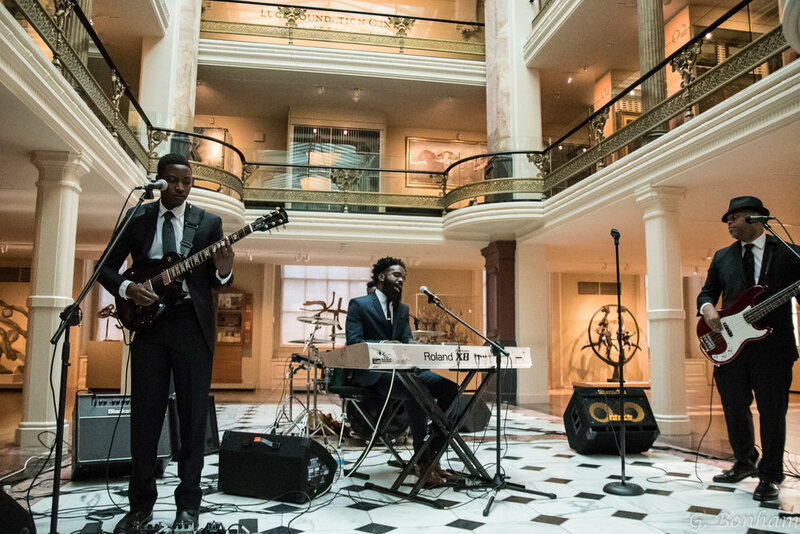 Abernathy's resplendent vocals strongly exemplify the ethos of a Prince and Bilal musical progeny. Abernathy's layering of vocal textures and the accompanying melodies and instrumental touches is nothing short of mesmerizing. 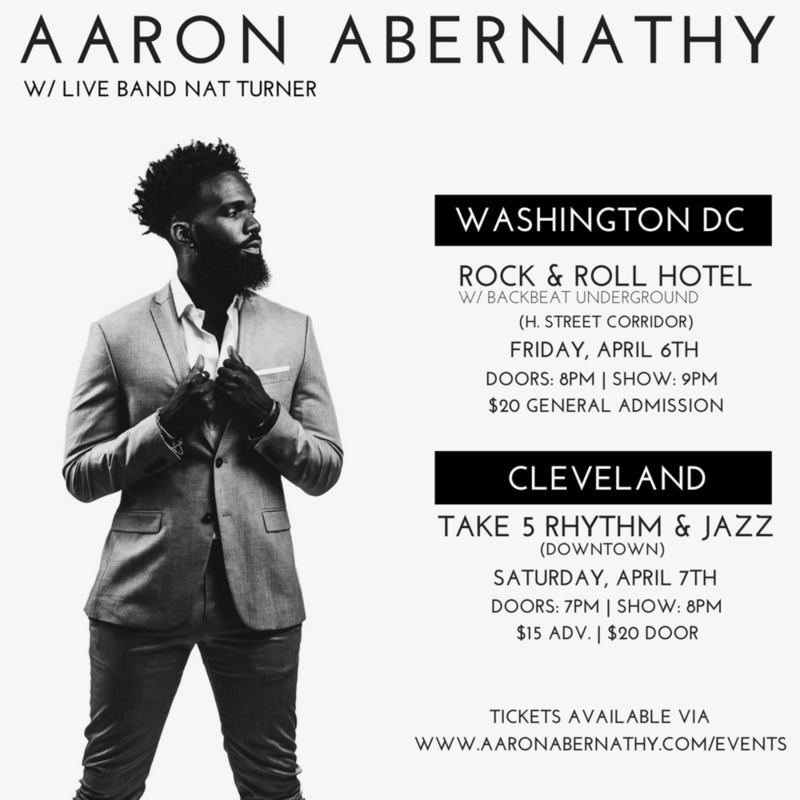 - Cleveland Ohio Excursion Series Review of Dwele & Ab show.